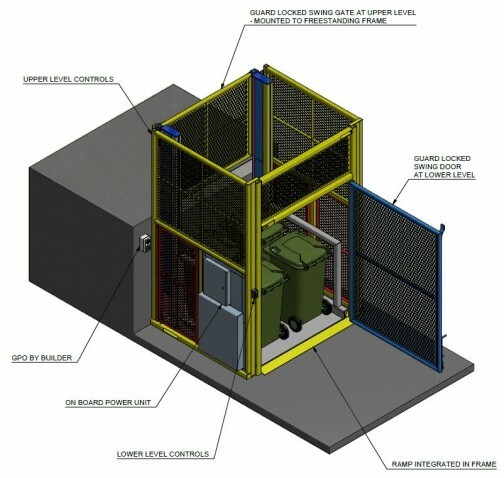 One which doesn’t need to be mounted in a pit but still allows goods to be loaded or transferred at ground level. Then imagine a design which has no impact on your structure – no bolting, no welding or engineering to add our hoist to your building. The benefits of our design are huge! Consider the cost savings when you don’t have to dig a hole on site for pit mounting. What if cutting your existing concrete slab is the only way to pit mount? What if neither of these options is possible? With an enormous range of possibilities, consider our goods hoist compact your solution to transport almost anything between two levels. 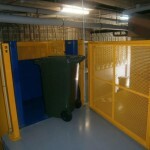 Need to move waste bins from basement to ground level in your apartment complex? Done. 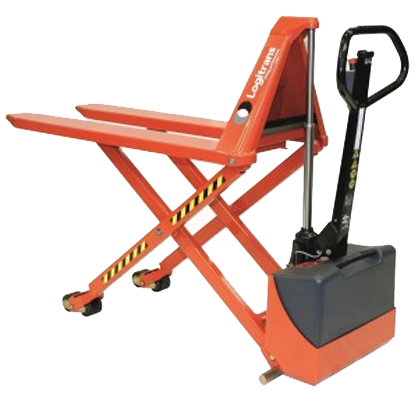 Moving pallets from ground to mezzanine level in your retail or warehouse space. Easy. 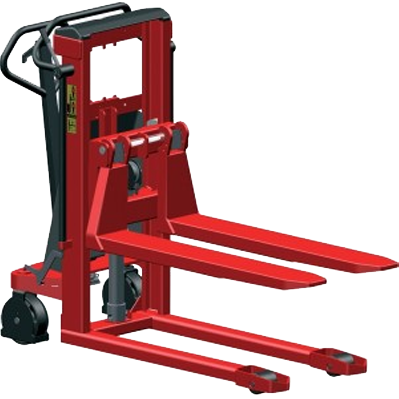 We offer three models with vertical travel of up to 3.2 metres. 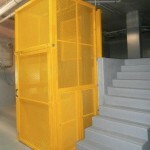 The flexibility we build into our design allows you to choose from left or right handed gates at either level.